What are the mysterious qualities that make French women so stylish? Words like “effortless” and “undone” come to mind, but we suspect it’s partly the things French women don’t do that make them so fashionable. And because French women are truly in a sartorial league of their own, the rest of the world is on a constant quest to emulate them. Knowing the set of guidelines they follow is the first step in achieving that effortless quality that they’re known for. 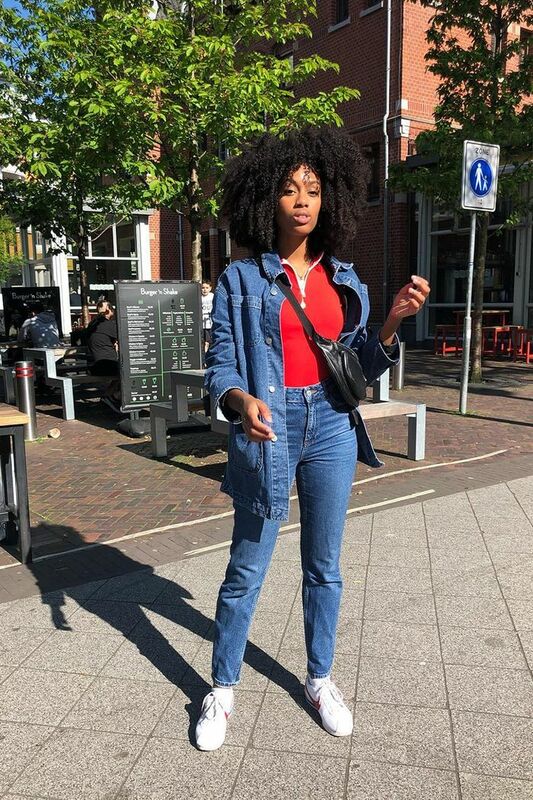 To find out what these no-nos are, we went straight to the source and asked our favourite French style bloggers for the fashion faux pas they would never make. From the footwear style they avoid (and what they wear instead) to their philosophy when it comes to accessorizing, these tips are timeless, simple, and relevant to every age group. Read on for your master class in je ne sais quoi. French women would never… wear sky-high heels. This modern take on a classic style is worth the splurge. A new take on the kitten heel. Step up your lingerie game with this textured style. How about a little lace? Wear this under a button-down. This minimal bucket bag sells out all the time. You can't go wrong with neutral colors. Our obsession with hoop earrings runs deep. Every closet needs a classic go-to sweater (or two). Meet the vintage-inspired jeans that you’ll wear forever. A dark wash is perfect for winter. Long live the slip dress. Pair this with suede boots for fall. French girls do love a good pair of black tights. These are a fashion editor favorite. Want to know how French women shop for lingerie? Find out here.